The Davis® Maths Mastery programme corrects difficulties understanding maths. These learning problems are sometimes called dyscalculia and can often accompany dyslexic and ADD symptoms. This programme provides the foundation for understanding the underlying concepts of maths. The child is first shown how to find a relaxed and focused state. Once this has been learned, the student is ready to build the skills that will allow them to overcome their difficulties. They are taught how to recognize and control the thought process that leads to distorted and confused perceptions of words and numerals. Dyslexic students have a strong preference to think using visual imagery so the programme works largely by using pictures too. Using clay, the child first works with the alphabet and numerals to make sure that they have an accurate perception and understanding of these symbols. They then explores the basic concepts which underlie mathematical understanding and are guided through a series of exercises exploring the principles of mathematics. 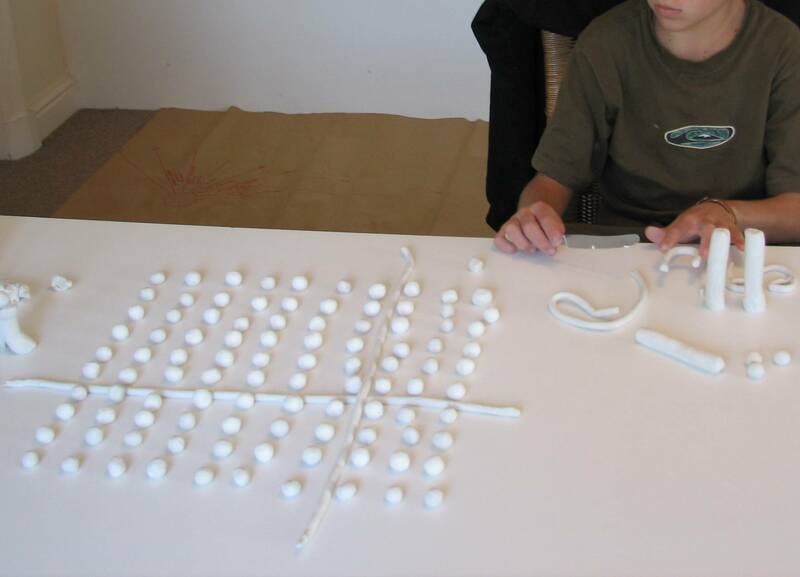 The child also uses the clay to model the short abstract words, called trigger words, which are frequently encountered in reading mathematical problems, such asof, both, to, or any. These words cause problems when they cannot form a mental picture to go along with them. The length of time needed for the Math Mastery programme depends on the needs of the client and whether they have previously completed a Reading programme. The programme is typically done on an intensive basis and takes between 24 and 36 hours.